South African busker sings Opera and sets internet alight! The video was shared and more than 485 000 people saw Mthetho’s incredible talent! This morning he is singing on Breakfast with Martin Bester. Capetonian, Nicolene Smith, was having lunch with her parents in Bloubergstrand when Mthetho Mapoyi broke out in song and serenaded the local restaurant goers. The video was shared by Smith and more than 485 000 people saw Mthetho’s incredible talent! 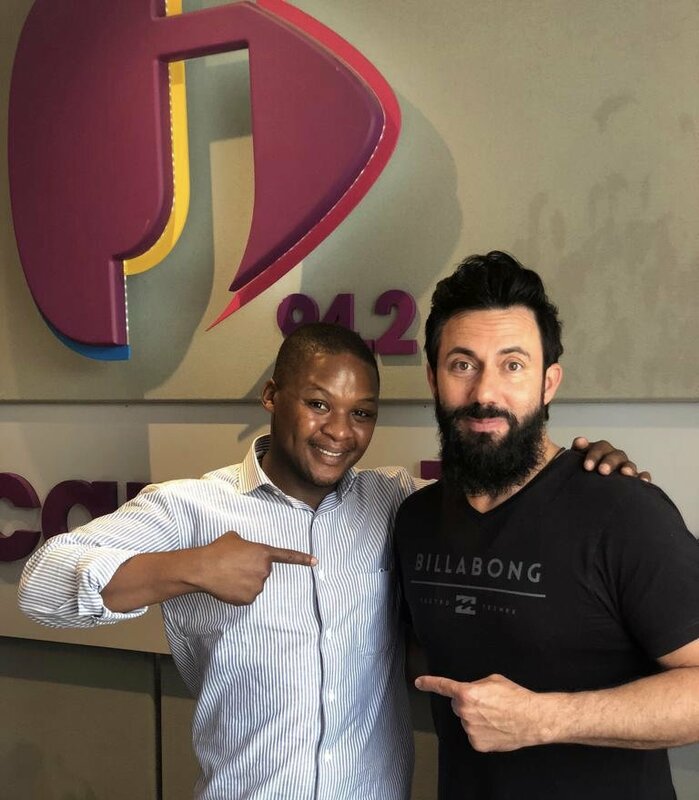 Mthetho sang on Breakfast with Martin Bester and we were blown away! The video that initially introduced Mthetho to the world has almost 500 000 views!